I enjoy coming to the office for treatment. The experience was so much less painful than I imagined it to be. Wonderful doctor. Dr. Beagle is very professional and confident. His relaxed manner was great. I did not experience any discomfort during the dental implant surgery. I had no pain after the anesthetic wore off. It turned out to be easier than I expected. I credit that to Dr. Beagle’s proficiency. [Dr. Beagle’s office is] So peaceful and calm.  Dr. Beagle is a consummate professional that does absolutely amazing work. Dr. Beagle has to be the best with giving Novocaine shots!